DMP proudly features in Chamber of Commerce Newsletter! DMP are proud to be featured in this month’s Connect Magazine Winter 17 Newsletter. 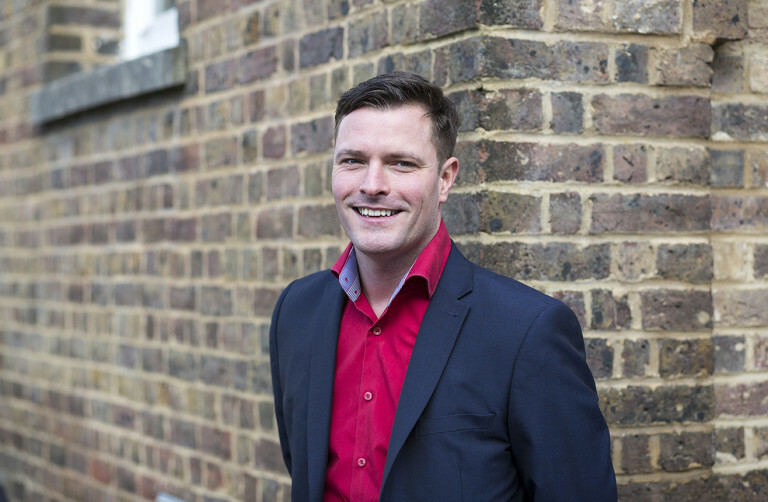 DMP's Managing Partner, John Whitlock talks all about DMP and how we can help. You can check out the newsletter and article here. 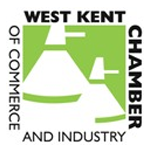 We would like to remind our partners of West Kent Chamber of Commerce that we are currently featured on Member Discount, with an exclusive 10% off any instruction for a WKCCI member or third party recommendation. We are also looking forward attending the Business Exchange Evening at Halliwell on Wednesday 31st January. This is a perfect opportunity for DMP to network with local businesses. If you need help with your next project, please contract us on 01892 534455.